Pacific DanceArts is for students of all levels, with a proven commitment to excellence in training. Programs and classes range from pre-school to professional as well as RAD syllabus exams. Students range in age from 3 years old and upwards with training offered in most forms of dance, including ballet, jazz, contemporary, pas de deux, and pointe as well as live stage performances throughout the season. By supporting and respecting each student's unique artistic qualities! Pacific DanceArts offers two programs: Half-Day Intensive Training and Coastal City Ballet. Students dance in numerous live stage performances throughout the school season. 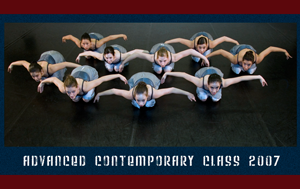 Pacific DanceArts offers Graded & Vocational RAD classes and private coaching to students 7 through adult. 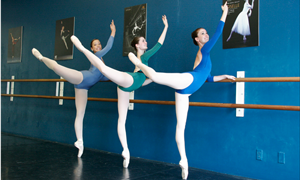 Students can take classes in different genres including ballet, jazz, contemporary, pointe & stretching. Stay up-to-date with current and upcoming events at Pacific DanceArts. By submitting my email address below, I understand that I will receive email updates of Coastal City Ballet's upcoming events and performances.